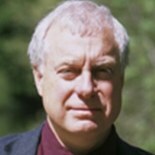 Robert is Professor of Modern History at the University of Oxford. 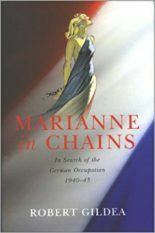 His Marianne in Chains: In Search of Occupied France, published in 2002 by Macmillan in the UK and by Metropolitan in the US, won the Wolfson History Prize in 2003 and was shortlisted for the George Orwell Prize and for the British Academy Book Prize. 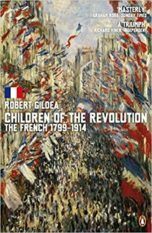 His Children of the Revolution: The French 1799-1914 was published to wide review coverage in 2008 (Penguin Press in the UK and Harvard in the US). 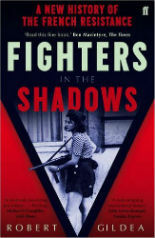 His most recent book is Fighters in the Shadows: The Lives of the French Resistance, which was awarded the Philippe Viannay Prize in France. Faber published in the UK and Harvard in the US.